Drive through the main East Legon road (Lagos Avenue) past KFC to Abedi Pele Junction. Turn right onto Kinshasa Avenue and continue for about 200 metres. You are at Ronsard School! Take the right turn after the SEL fuel station onto the Mensah Wood street. Take the right turn before “Ghanalink” onto Lagos Avenue. Turn the left turn right before the UBA bank (Abedi Pele Junction) onto Kinshasa Avenue street and continue for 150 metres. You are at Ronsard! Go up the street and continue for 200 metres till you meet a road curve. Go up the street after taking the curve for about 100 metres. 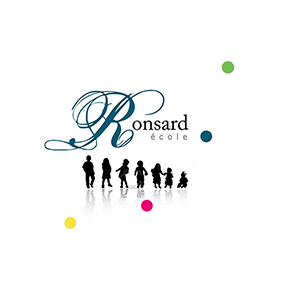 You are at Ronsard School !